Lana Del Rey has been one of my favourite artists for a very long time now. 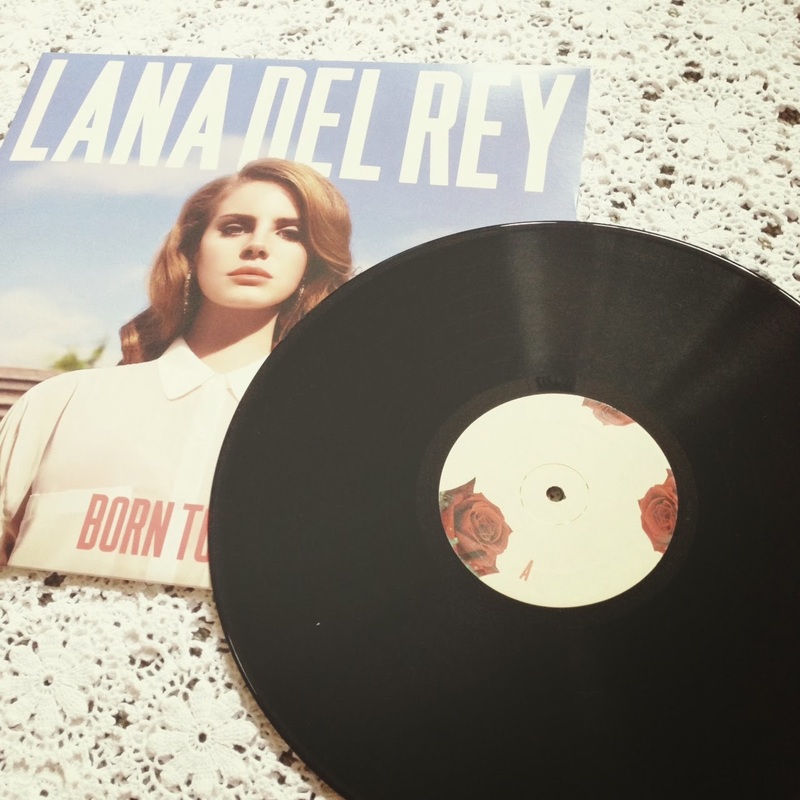 I first started listening to her album 'Born To Die' over a year ago and am still listening to it all the time! My friend Natalie has been into music on vinyl since before it was cool and for my birthday decided to give me the Born To Die album! I have never seen such a pretty record in all my life! Now I am on the look out for a cute portable turntable such as this one or this pretty one! They are definitely going on my christmas wishlist!